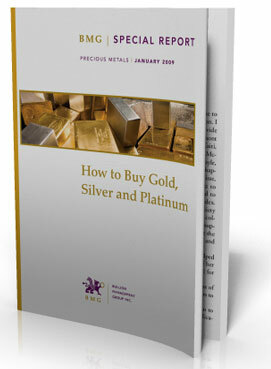 "How to Buy Gold, Silver and Platinum" is required reading for sophisticated investors and advisors providing thoughtful analysis on a variety of precious metals purchase options. 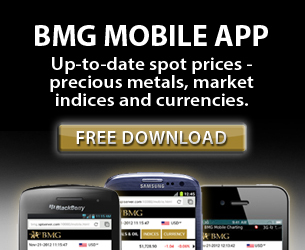 In this report, Nick Barisheff, President and CEO of Bullion Management Group Inc., examines the pros and cons of several types of precious metals purchase options. 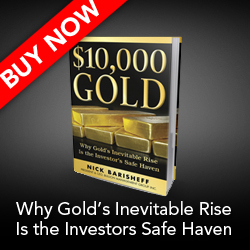 His invaluable insight on ten major precious metals categories, including futures contracts and exchange traded bullion (ETFs), is essential to anyone looking to own precious metals, especially given today’s tumultuous financial markets. Barisheff, a noted bullion expert, provides a balanced and penetrating analysis of precious metals ownership options, not only offering buying tips but highlighting common traps to avoid as well. He offers his expert advice in a concise and accessible manner, helping you make a well-informed purchase decision. The role of precious metals as a safe haven, a store of wealth and a monetary asset is more important than ever in today’s turbulent economic times.